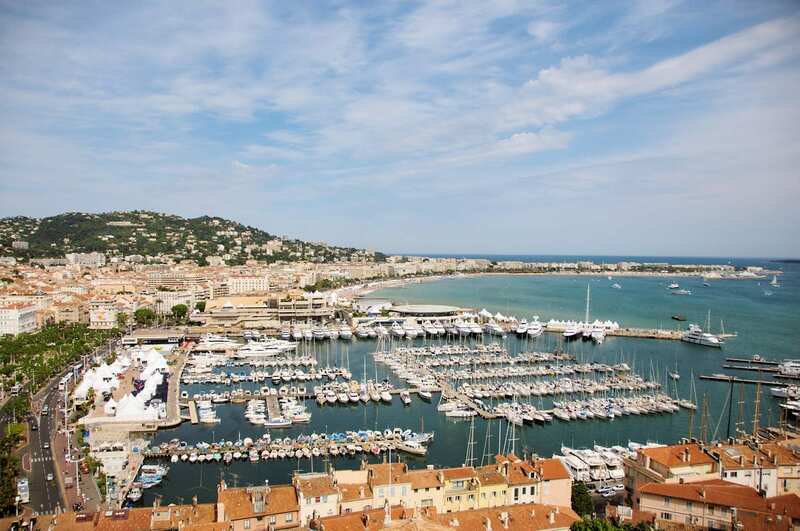 Cannes (70 000 inhabitants) is a city which has given its name to a festival, and will reveal to you the pleasant tranquility of its mediterranean climate, its atmosphere of intimacy and freedom. It is a city enflamed by every passion, which welcomes holiday makers as well as business visitors with open arms. All year round it caters to their pleasures with its magnificent hotels and casinos, its sports facilities and of course its legendary comfortable life-style. The capital of the Cote d’Azur, is a very special city (430 000 inhabitants) in a priviledge location on the shores of the Mediterranean, with majestic French Alps mountain as a backdrop. The climate is constantly pleasant all the year round. 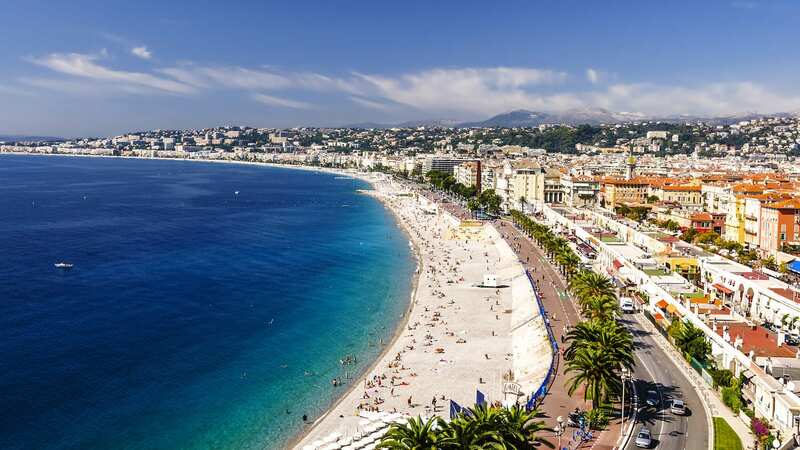 Nice, where the pink and white houses, many gardens and the lively avenues (Promenade des Anglais) reflect the light of the sun sparkling on the Mediterranean sea, offers matchless facilities for all visitors. Nice, with its airport within the city, offers over 10 000 hotel rooms, its picturesque and still authentic old town with the harbour, flower market, squares, fountains, churches, historical landmarks. Nice, one of the high spots of French culture ‘Museums (Chagall, Matisse, MAMAC…), Theatres, Opera, Cinema, Concerts, Exhibitions, world famous carnival, flower parades, jazz, ballet and folklore festival. Nice, a playground of entertainement, glorious light, sports, sea and nearby snow. Who doesn’t feel a thrill upon hearing the name Monte-Carlo ? Who given half a chance, wouldn’t want to experience the legend for themselves ? Monte-Carlo (30 000 inhabitants) evokes a different, more magical world of glamour and dreams, of clear blue sea and azur sky. A world of which pulsates with excitement of the Grand Prix, yet dozes softly, soothed by the gentle rocking of boats. What better incentive, what more flattering compliment and what more profound thank you could you offer your star performer ? 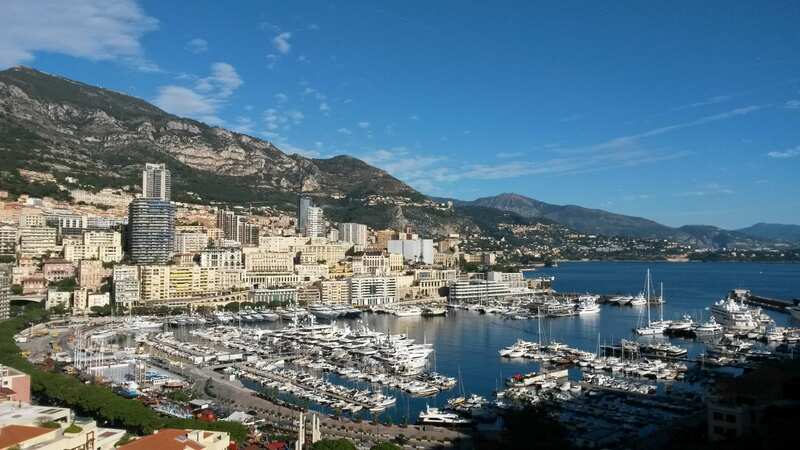 For business, pleasure, Monte-Carlo is a Dream Come True.